The Bingham Canyon Mine, more commonly known as Kennecott Copper Mine among locals, is an open-pit mining operation extracting a large porphyry copper deposit southwest of Salt Lake City, Utah, USA, in the Oquirrh Mountains. The mine is owned by Rio Tinto Group, an international mining and exploration company headquartered in the United Kingdom. The copper operations at Bingham Canyon Mine are managed through Kennecott Utah Copper Corporation which operates the mine, a concentrator plant, a smelter, and a refinery. The mine has been in production since 1906, and has resulted in the creation of a pit over 0.6 miles (0.97 km) deep, 2.5 miles (4 km) wide, and covering 1,900 acres (770 ha). 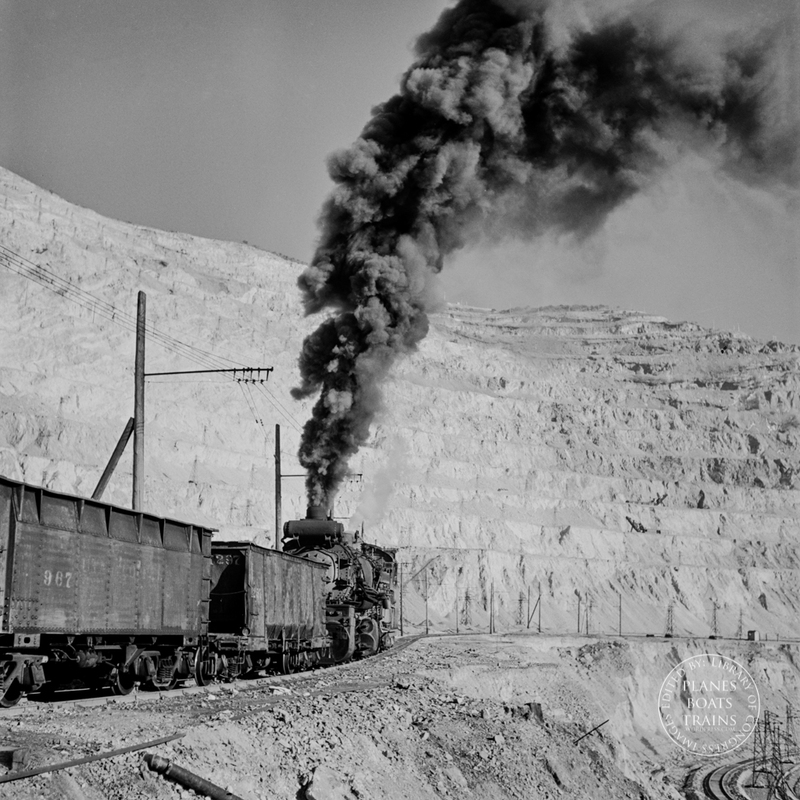 It was designated a National Historic Landmark in 1966 under the name Bingham Canyon Open Pit Copper Mine. The mine experienced a massive landslide in April 2013 and a smaller slide in September 2013.